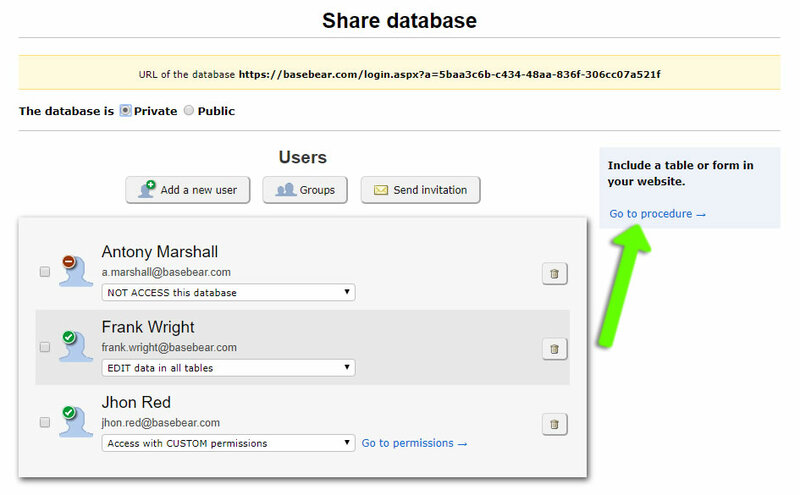 With BaseBear you can include a table of a database into your website. 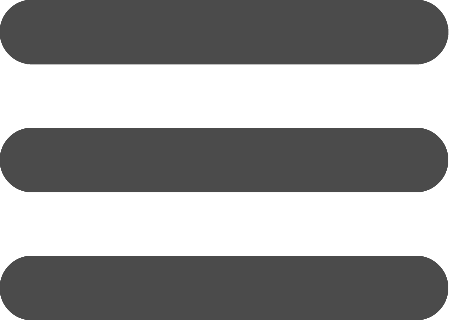 Click "Go to procedure" link. Copy the HTML code and paste into a website page. 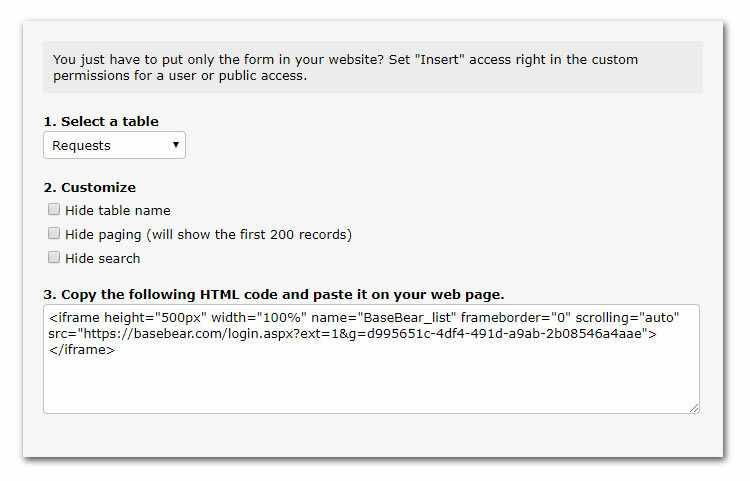 To properly test the table in the web site signout from BaseBear. Or use a different browser to visit the site with the included table. Another way to view the data is using the BaseBear API. More information about the API can be found here.